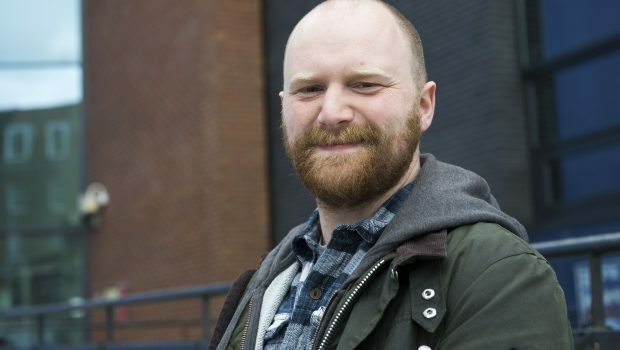 Local Yorkshire New Music Biennial composer Daniel Elms has launched the first of a new series of blogs on his website looking into the culture of Hull in the run up to City of Culture status in 2017 and the progress of his new work ‘Bethia’ which will be performed in Hull and London’s Southbank Centre in 2017. Daniel is one of the talented composers taking part in 2017’s New Music Biennial with his new piece, ‘Bethia’ which has been commissioned by British Film Institute. Influenced by the natural landscape surrounding his Yorkshire Hometown, Daniel Elms’ piece for acoustic and electronic instruments celebrates the maritime history of Hull using re-imagined sea shanties and maritime hymns. It will be performed alongside projected film footage that has been edited and adapted to create abstract ambience and light. Written for a small group of chamber musicians the music will interweave cross-rhythms and interlocking harmony to create a texture similar to that of a tremulous sea. Find out more about all 20 New Music Biennial pieces here.